Eurogroup president paints bleak picture of ‘impoverished’ Britain after hard Brexit. 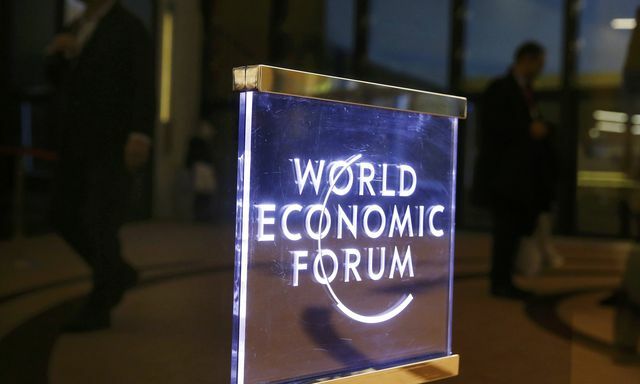 UK prime minister Theresa May risks bringing her country back to prosperity levels of the 1970s by taking a hard stance on Brexit, Dutch Finance Minister and Eurogroup president Jeroen Dijsselbloem said in an interview with NRC in Davos on Wednesday. Dijsselbloem said that he believes “in 20 years time (…) England will be back where it was around the 1970s: totally outdated, with huge unemployment, totally impoverished. To me, this does not seem to be a model for England’s future”. 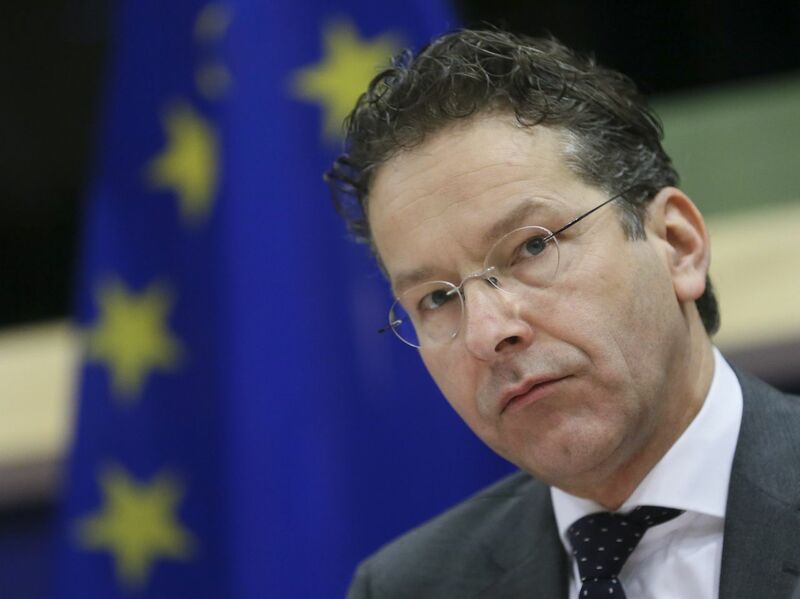 Dijsselbloem reacted to May’s Tuesday speech, in which she made clear she will strive for a ‘hard’ Brexit, with the UK exiting the EU’s single market. He believes she risks becoming “a sort of pariah on the periphery”. The Eurogroup president criticized May’s isolationism, yet he said he sees positive aspects in the protectionist rhetoric of the American president-elect Donald Trump.